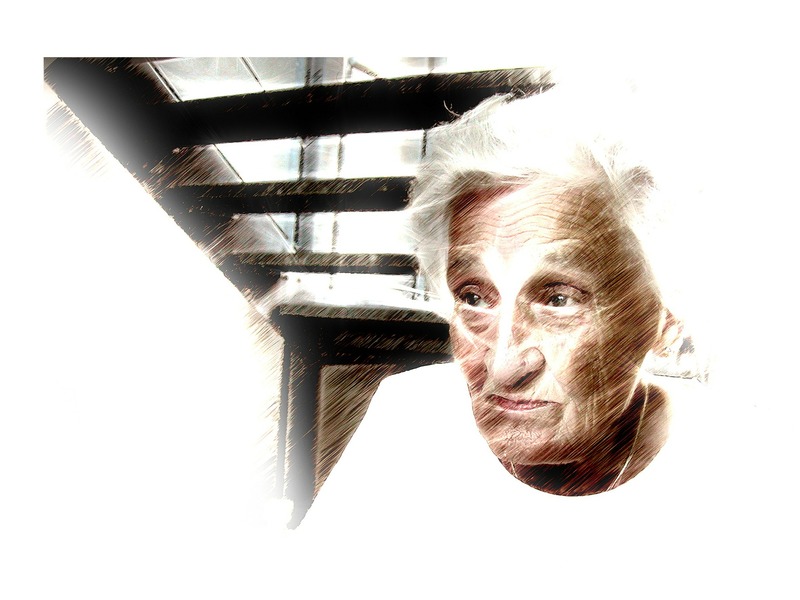 Physical abuse, emotional abuse, neglect, endangerment, and financial exploitation of individuals over age 65 are all considered elder abuse under the California Penal Code. Elder abuse is typically committed by caretakers of elderly individuals who are unable to care for themselves or stand up for their rights for one reason or another. However, as in domestic abuse cases, there is the potential for false accusations of elder abuse to be levied against caretakers, especially in situations where the alleged victim and perpetrator have a complicated emotional relationship. 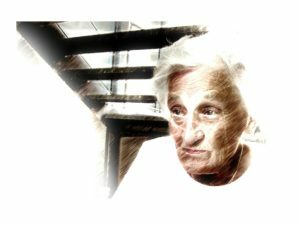 Elder abuse can be prosecuted as a felony or a misdemeanor, depending on the facts of the case, the defendant’s criminal history, and the prosecutor’s judgment. Often felony charges are levied when the abuse was likely to cause serious injury or death, and misdemeanor charges are used when the abuse only may have caused endangerment of the senior’s health. A misdemeanor elder abuse conviction could result in penalties of up to one year in jail, while a felony conviction would typically result in two to four years of jail time, or a three- to seven-year sentence if serious injury or death was involved. Fines totaling thousands of dollars may apply in either case. Willfulness is a crucial part of elder abuse, so often a criminal defense lawyer will seek to prove that the abuse or injury was not deliberate or purposeful, but accidental. In cases of neglect, an elder abuse defense attorney may seek to prove that the neglect was the result of ordinary carelessness instead of criminal negligence. Of course, an attorney will also consider the possibility that the charges are unfounded. Often an expert will be called in to testify that the injuries sustained by the alleged victim are more consistent with age or accident than with deliberate abuse, or that the victim is senile or otherwise unable to provide reliable testimony.